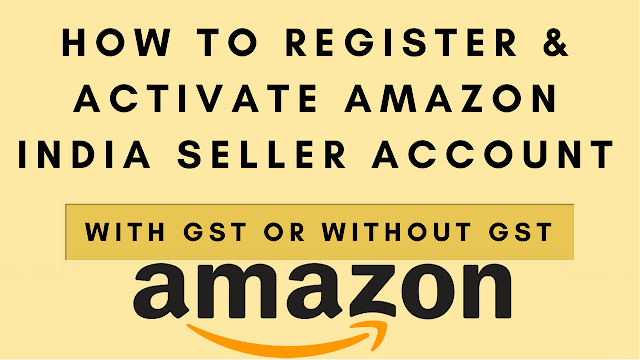 How to register & activate amazon India seller account with GST or without GST number in Hindi 2018. In this video, I will show you step by step how to register and activate amazon India seller account. 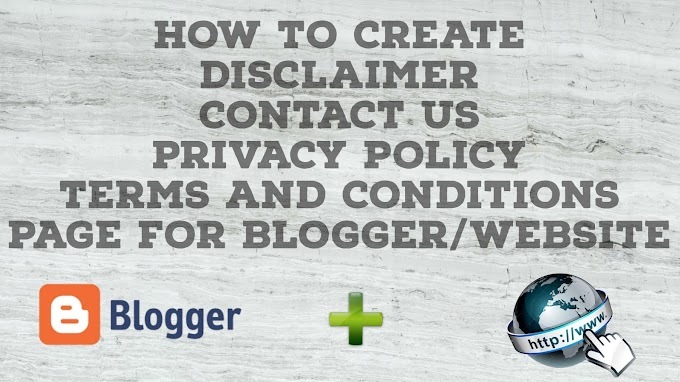 This video is all about Amazon Seller Registration Process. Amazon is a leading e-commerce marketplace in India and Global leader in eCommerce. For small or medium businesses Amazon is one of the best platforms to sell your products online.. Please don't forget to Like, Share, Comment and Subscribe to our Techno Vedant Channel for more videos.